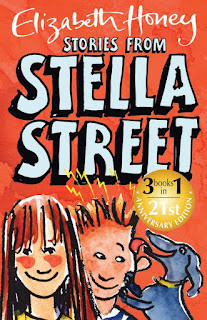 It has been 21 years since readers were first captivated by 11-year-old Henni Octon’s friendly narrative voice, as she told us about 45 and 47 Stella Street and everything that happened. 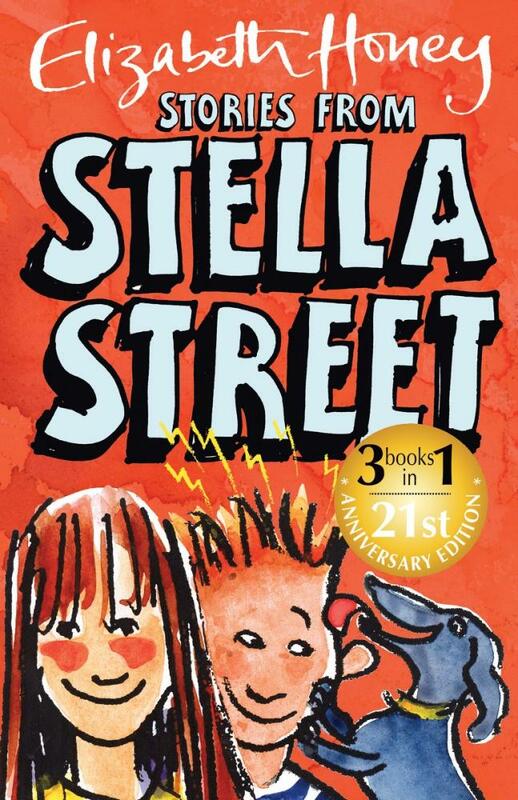 The 1996 CBCA Honour Book for Younger Readers is about the arrival of some lavish, rude and snobby new residents to 47 Stella Street, who disrupt the friendly, down-to-earth culture of the neighbourhood. When their actions start affecting the happiness of the much-loved residents at number 45, the Stella Street kids band together to discover a solution … and also wind up discovering what their new neighbours are hiding. The sequel, Fiddle-back, is about the Stella Street gang’s summer. Budding writer Henni, types up the story of what happens when they discover an untouched paradise out in the bush … then realise they aren’t the only ones who know about it. The story beautifully demonstrates the importance of preserving our environment and how nature can help people connect and find their place in the world. A third story in the series, The Ballad of Cauldron Bay, tells of their Easter holiday at a remote beach location. Henni uses her new computer to type up what happens when moody Tara gatecrashes their holiday. Elizabeth Honey beautifully captures the emotions Henni feels at the difficult age of 13. It’s a wonderful story about growing up, about giving people the benefit of the doubt and about helping people change the course of their lives. Readers aged 8–12 years will love seeing how Henni constructs her novels, playing around with fonts on her computer and interrupting the story with her amusing, handwritten prayers to God. Henni is self-conscious about her writing, often interrupting herself to draw attention to principles of the craft, or to pay homage to her writing idols (such as Gillian Rubinstein and Roald Dahl). The novels are also scattered with Elizabeth Honey’s detailed black and white sketches, adding further humour to the whirlwind events of the stories.